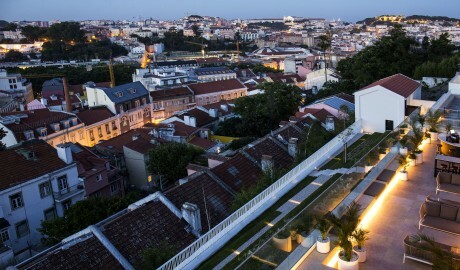 —In the heart of Lisbon’s trendiest neighborhood—amid gardens, tranquil squares, and a vibrant social scene—sits the area’s first five-star luxury boutique. 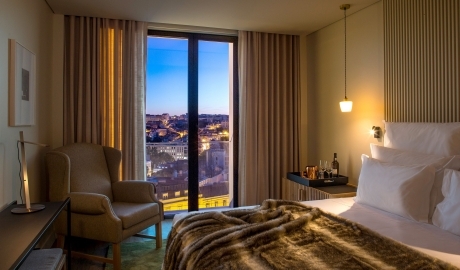 Through a narrow street and a small tunnel sits Memmo Príncipe Real—home to a secret sightseeing spot with breathtaking views over the city and a gateway to one of the most attractive and charming neighborhoods in Lisbon. 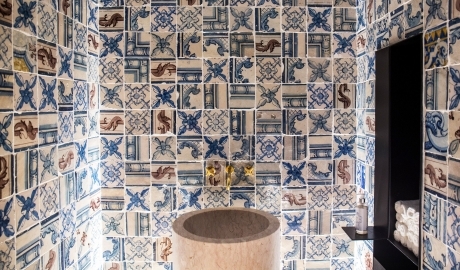 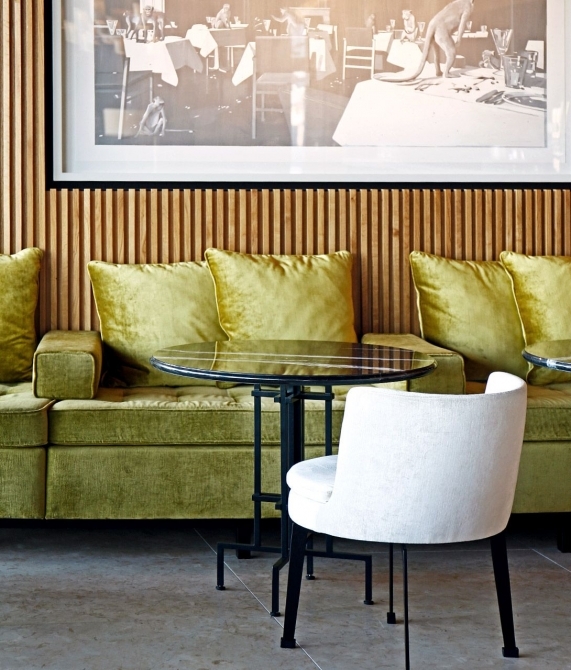 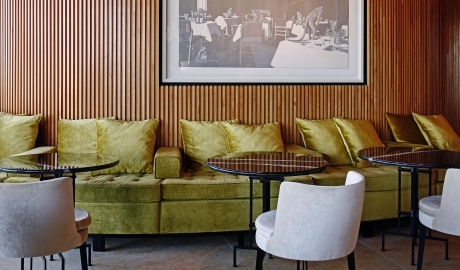 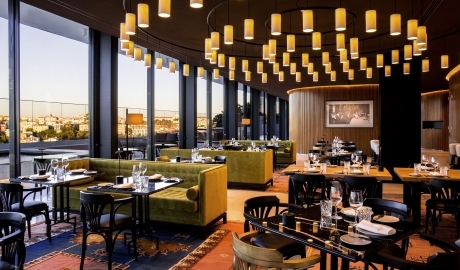 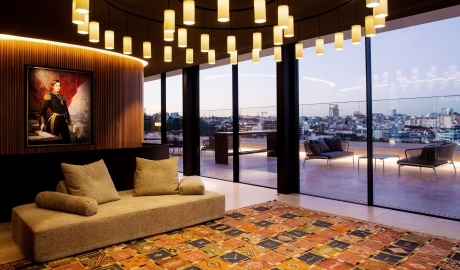 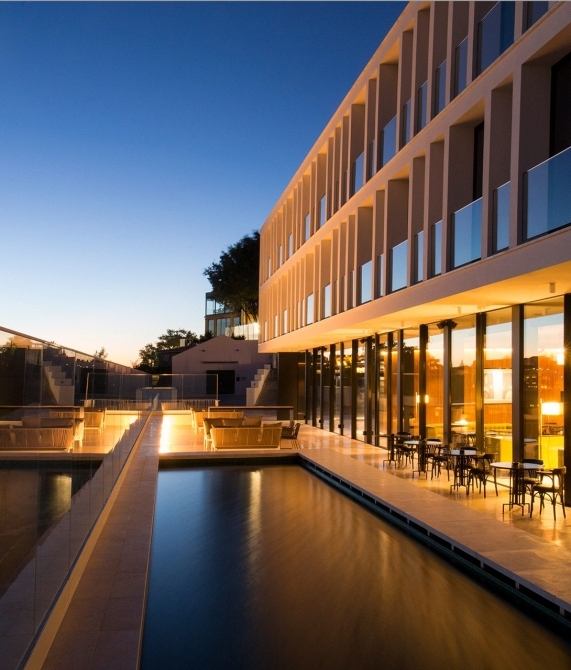 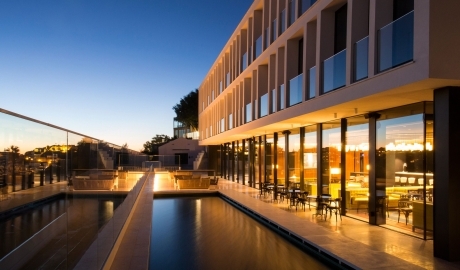 Almost levitating at the top of the hill, the 41-room property is the first five-star luxury boutique hotel set in what is now the trendiest quarter in Lisbon—Príncipe Real—and, though residential in feel, is also home to one of its best shopping areas. 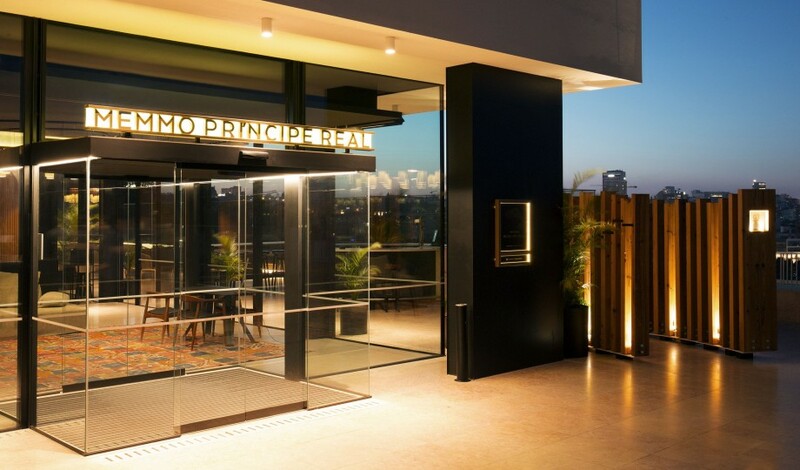 Amid the charming heritage of the ancient royalty that once lived here, one finds at Memmo Príncipe Real the same limestone flooring used in historical buildings, royal palaces, and famous squares throughout the city. 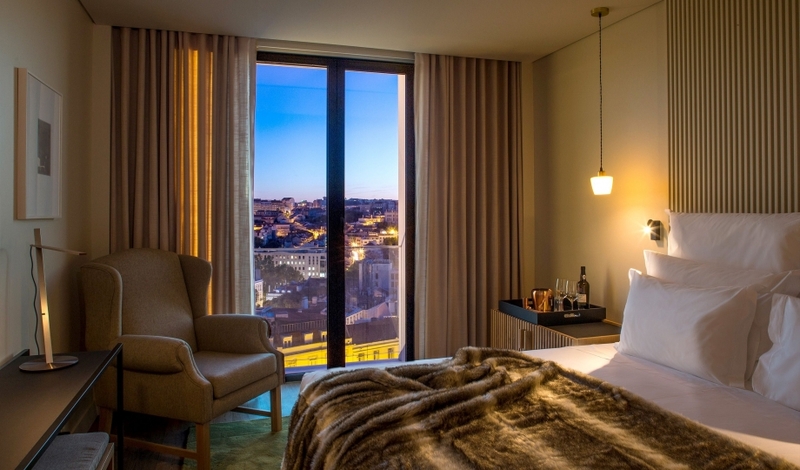 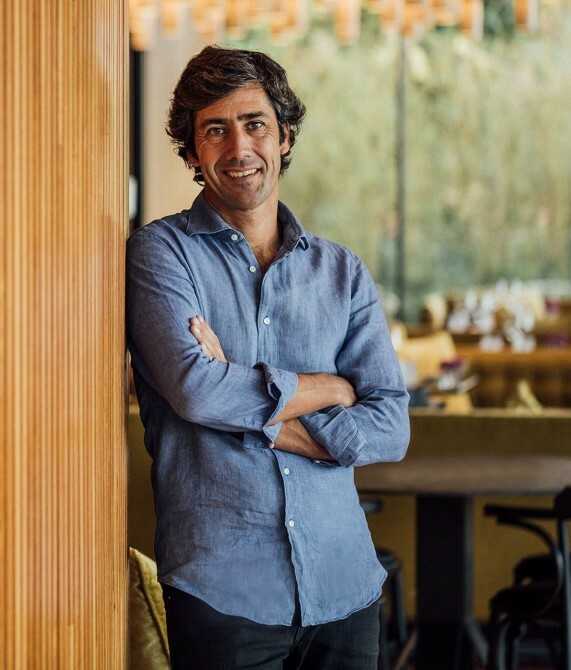 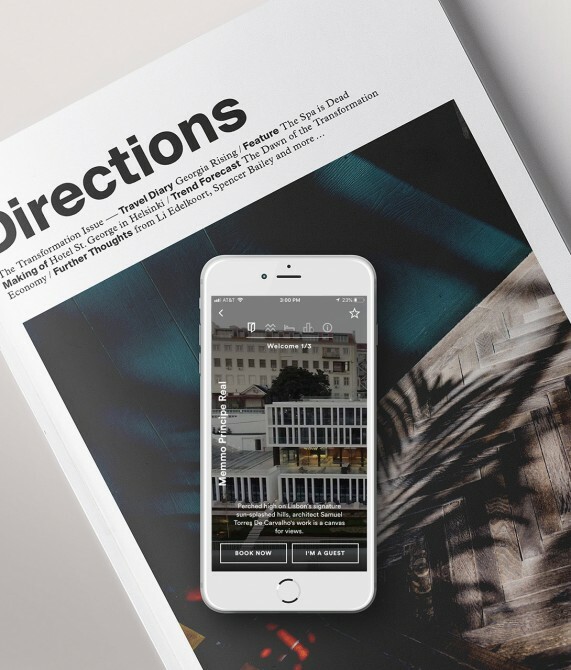 Here, too, is an embracing mix of contemporary and classic styles in a cosmopolitan ambience of tranquility and impeccable service that provides the visitor with a Lisbon experience that feels both timeless and authentically local. 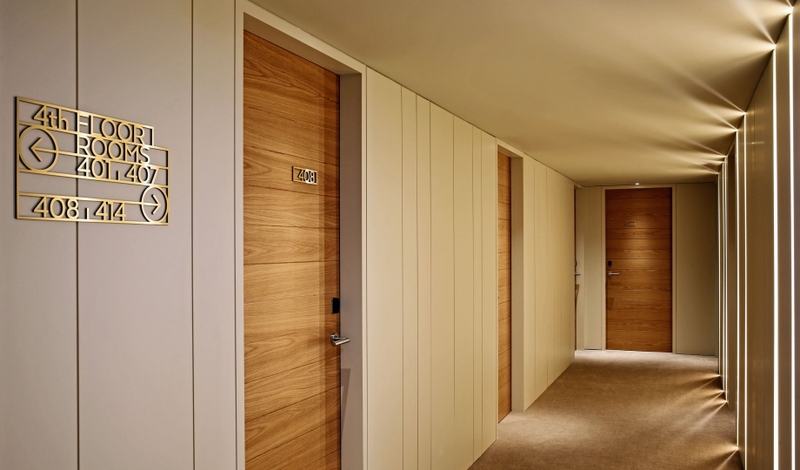 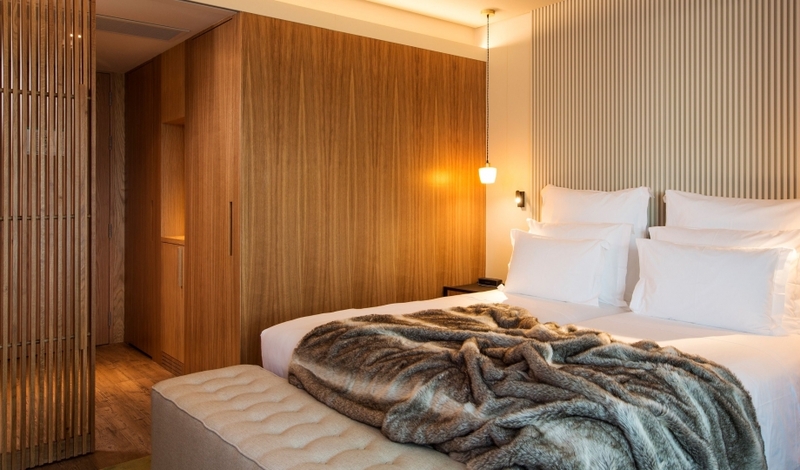 The 41 rooms and suites span between 23 and 50 square meters, and all play host to either a double bed or twin beds. While the 24- to 27-square-meter Exclusive Room features a balcony and an outdoor fireplace, the 23- to 27-square-meter Superior Terrace Room offers a terrace and the 45-square-meter Junior Suite boasts a living room with a sofa bed and a table. 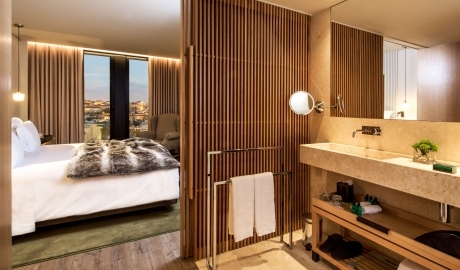 The 50-square-meter Premium City View Room also offers the same as the Junior Suite, and is located in an exclusive area of the hotel with private access. 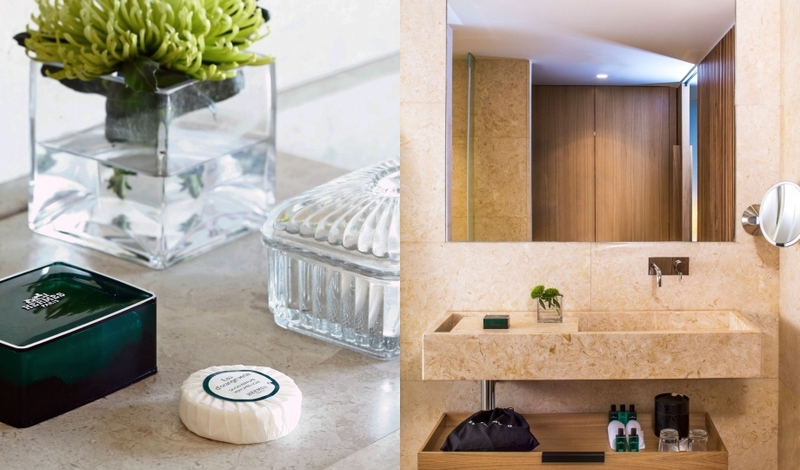 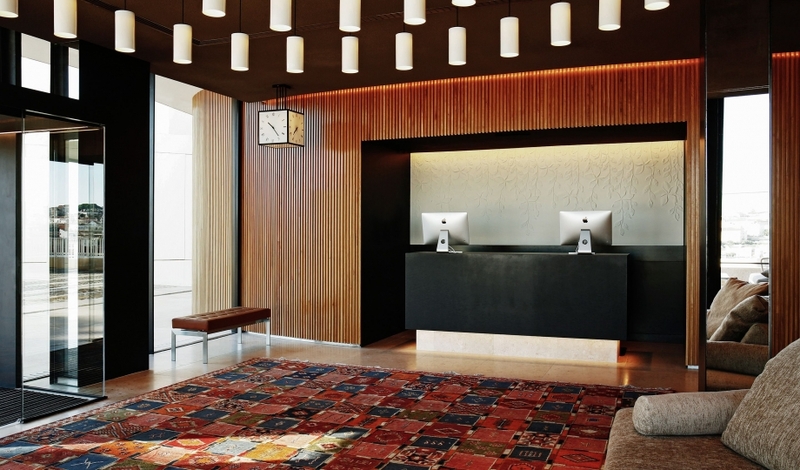 Mixing modern elements with classic details and materials, the hotel is both wholly unique and at one with the surrounding architecture. The hotel’s welcome is one of heightened anticipation as guests approach it, along with a renovated public square, through a mystery-building tunnel. Príncipe Real is arguably the trendiest neighborhood in Lisbon, perfectly capturing the charming heritage of the ancient royalty that once lived here. 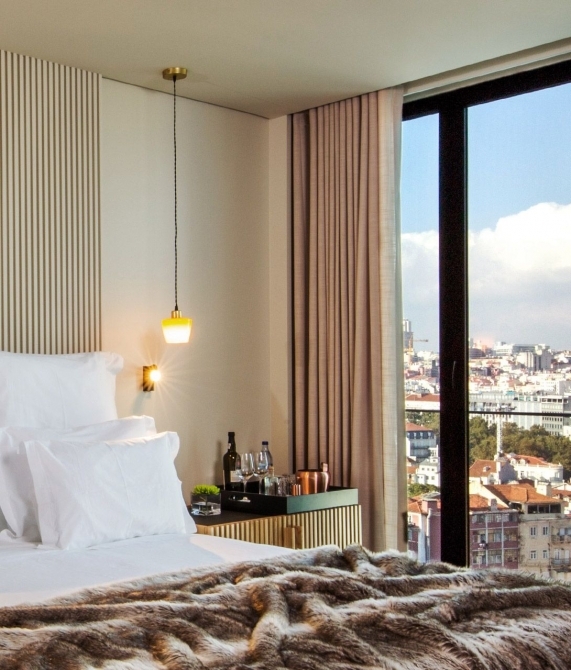 Here one discovers an elegant blend of art, history, and cobbled streets.